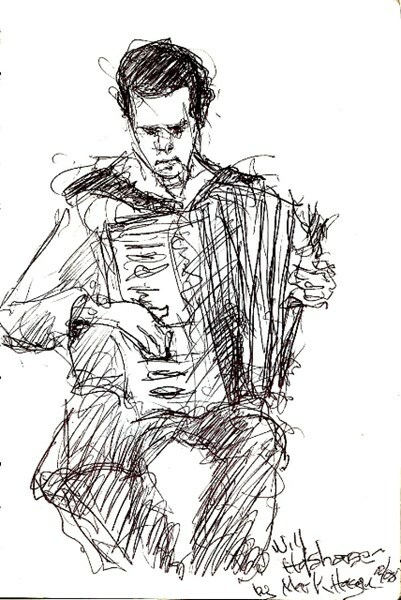 Will Holshouser is an accordionist, composer and bandleader based in New York City who can draw on a wide range of repertoires including his own original accordion music, French musette, jazz and standards, showtunes, Cajun and zydeco, klezmer, Italian, German, and more. He enjoys playing for private events, including parties, weddings, bar and bat mitzvahs, etc. His freelance career also includes tours, concerts, recordings, Broadway, and more. 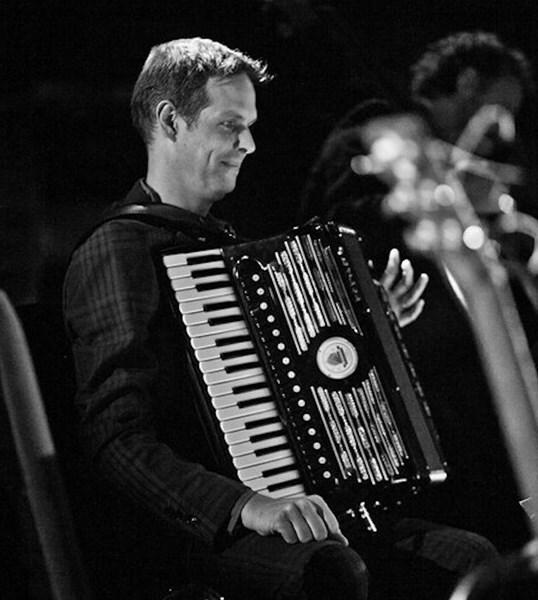 He has performed in thirty different countries around the world, at major jazz festivals, concert venues, and clubs, has made several CDs of his own music, and has been interviewed on the NPR radio show Fresh Air about his collaborative band Musette Explosion. 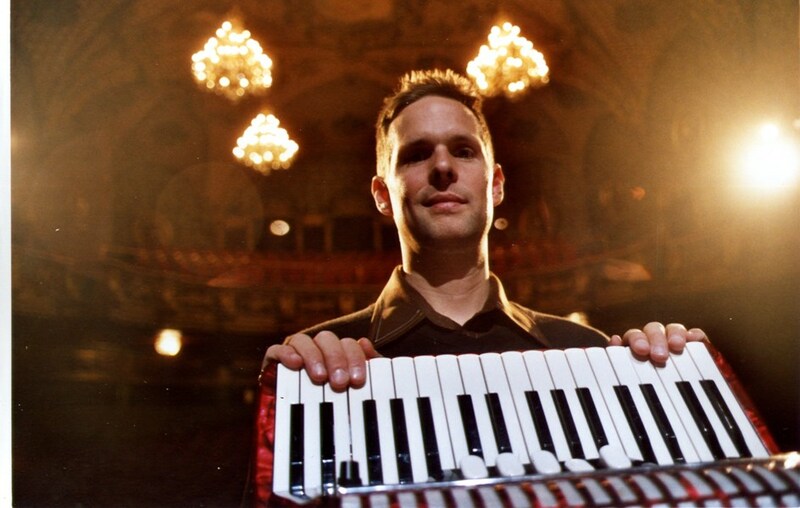 Will has performed with many leading artists in jazz, world and pop music, at venues including Monterey Jazz Festival, Newport Jazz Festival, Lincoln Center, Carnegie Hall, Royal Albert Hall, Banlieues Blues Festival, Chautauqua Institution, Kennedy Center, Birdland, the Jazz Standard, and many others. Please note Will Holshouser will also travel to Long Island City, Brooklyn, North Bergen, Bronx, West New York, Union City, Weehawken, Flushing, Fairview, Edgewater, Hoboken, Jersey City, Ridgefield, Cliffside Park, Palisades Park, Fort Lee, Secaucus, Ridgefield Park, Leonia, Englewood Cliffs.